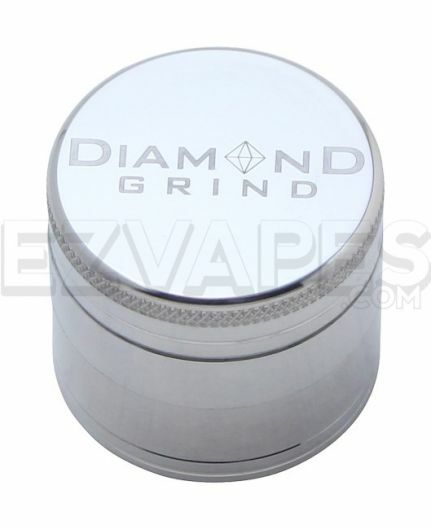 Diamond Grind is a premium brand grinder company that offers some of the best grinders available today. 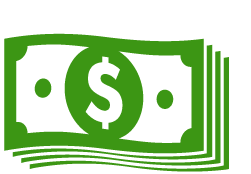 The sturdy anodized aluminum will strongly resist wear and tear over time and stop the aluminum from chipping and making its way into your material. 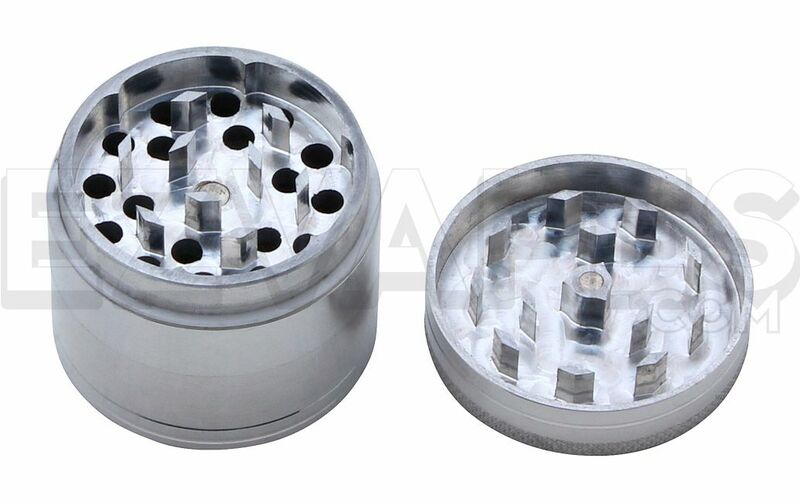 The 4 piece also includes a stainless steel sifting screen and a bottom storage compartment, everything you need from your grinder is here. The mini size measures a miniscule 40mm (about 1.5") so it is the perfect portable size to go with any vaporizer.